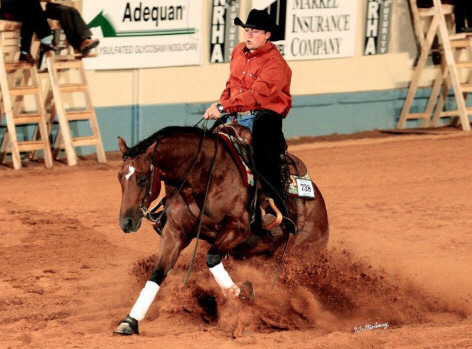 Matt and his mare Sparklin Chic (Lena Spark x Dudette Nic) scored a 219 to tie Mandy McCutcheon on West Coast Whizzen during the Non Pro Futurity Finals. 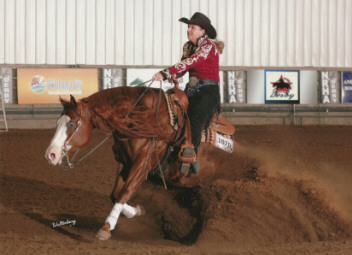 Earning $28,404 for Reserve Champion in the run off Matt said "she tried her heart out but after a long week and two runs, she was just tired. 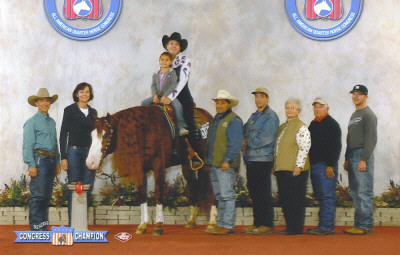 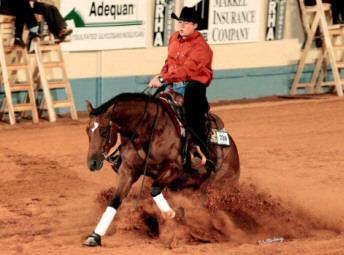 She is a great horse and she's great to show." 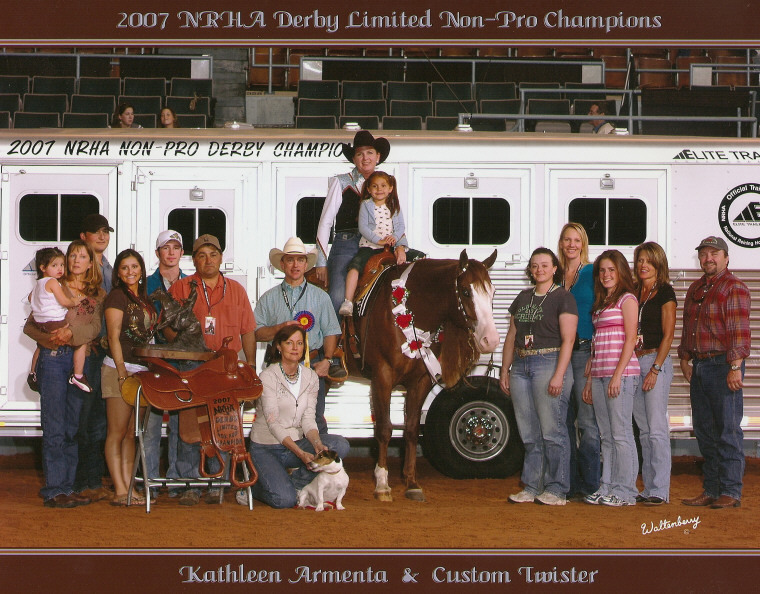 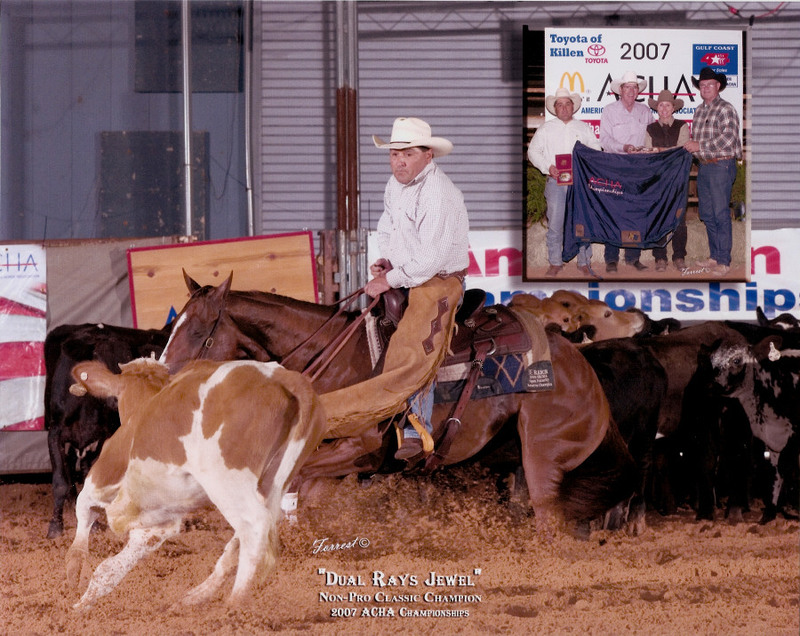 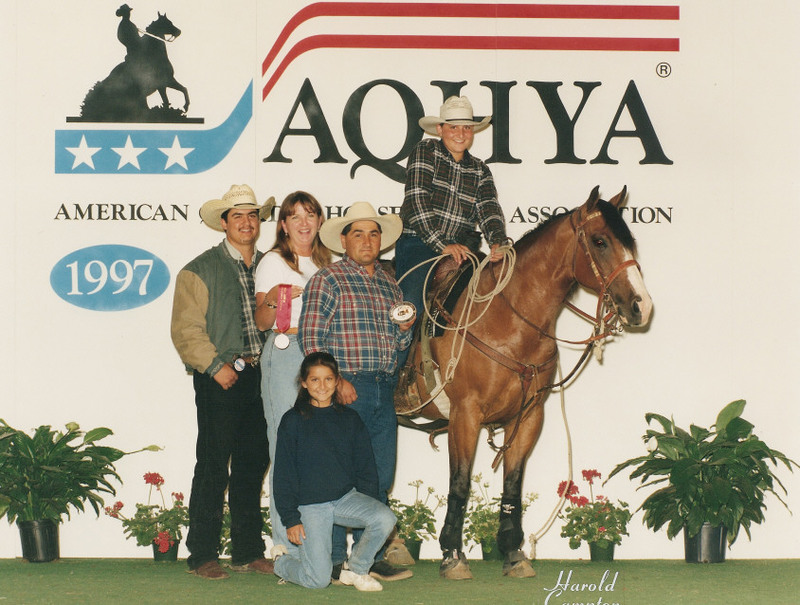 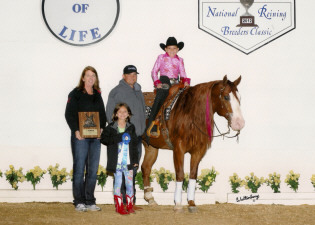 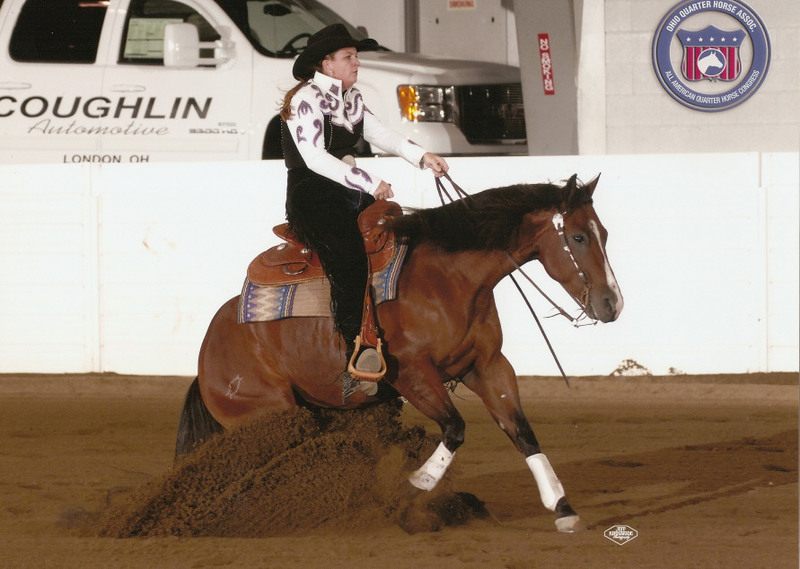 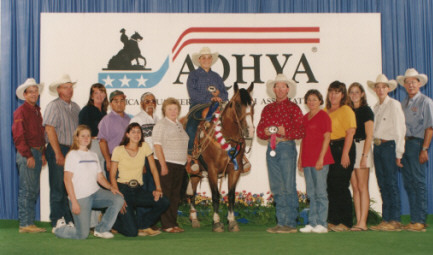 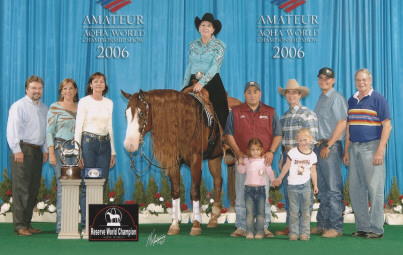 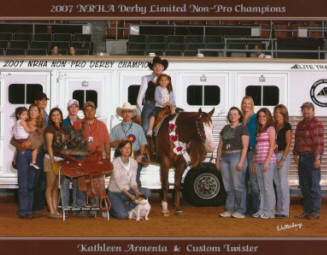 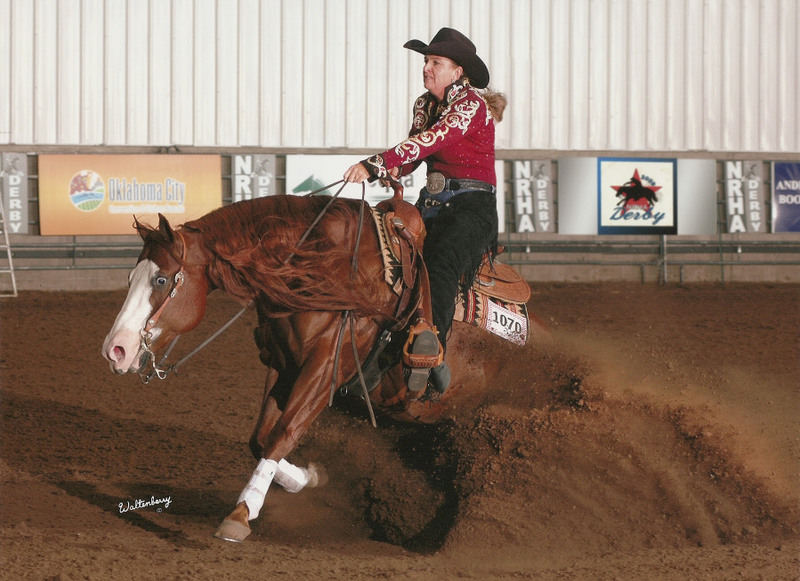 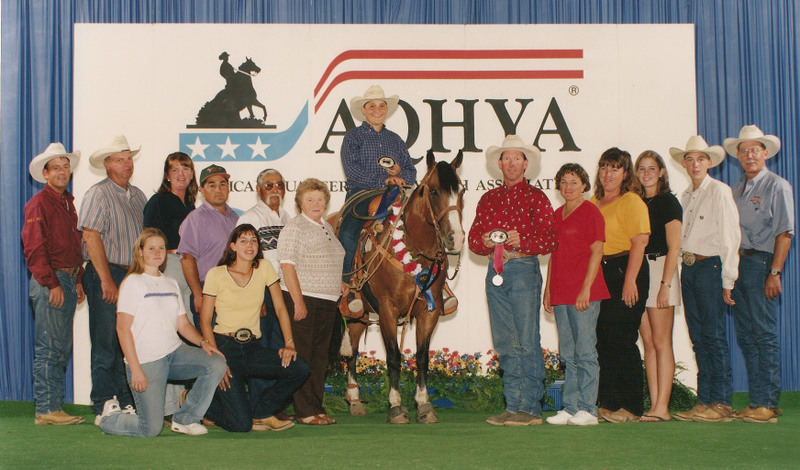 They pair were Reserve Champion at the 2009 Tulsa John Deere Futurity and was in the Top Ten at the SWRHA Futurity in Ardmore.